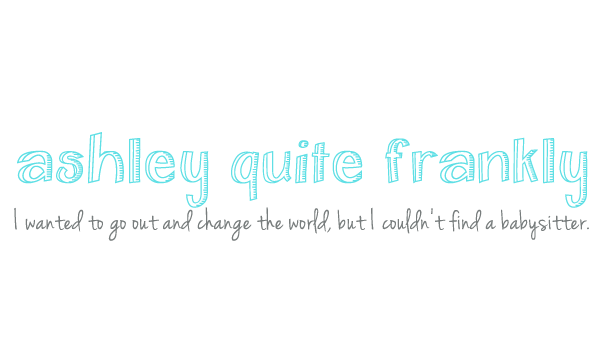 Ashley Quite Frankly: Technology--we gotz it! EXCELLENT JOB!!! I'm excited for you!!! Oh this is WONDERFUL! I'm afraid to visit your blog from work - afraid they might block it due to obscene content... lol This will make it ok! I am so inclined and I cannot wait to receive Ashely in my inbox.